of graduates responding to the 14/15 DLHE survey were in employment or further study. All modules are structured as 10 weekly two-hour seminars which comprise both lectures as well as interactive tutorials. All modules are supported by our online learning platform Moodle. For your remaining elective modules you can choose from more than 50 modules covering diverse subjects – everything from Human Rights and Energy Law to Mergers or Money Laundering. Those students who start the course in January will take two (or three) taught modules in the spring term (January-April), write their dissertation over the summer, before completing the remaining taught modules in the autumn term (September – December). Please be reassured that this structure does not disadvantage January entry students in any way; the dissertation is a separate piece of individual work, it does not directly build on the teaching and assessment which takes place on the taught modules. All students are allocated dissertation supervisors who assist students topic selection and in research methodology. The implementation of the Jackson Review of Costs - is it possible to control litigation costs effectively? 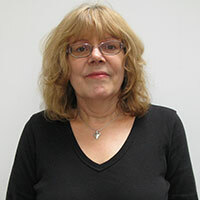 Is the use of mediation effectively becoming compulsory in some cases? Is this in the best interests of parties to a civil dispute? How can expert evidence best be used to achieve a fair outcome to a dispute at a reasonable cost? What are the implications of third party funding for civil dispute resolution? It is an important objective of this course to assist individual students who wish to build effective careers in managing and conducting civil cases, whether through litigation, arbitration, negotiation or mediation. 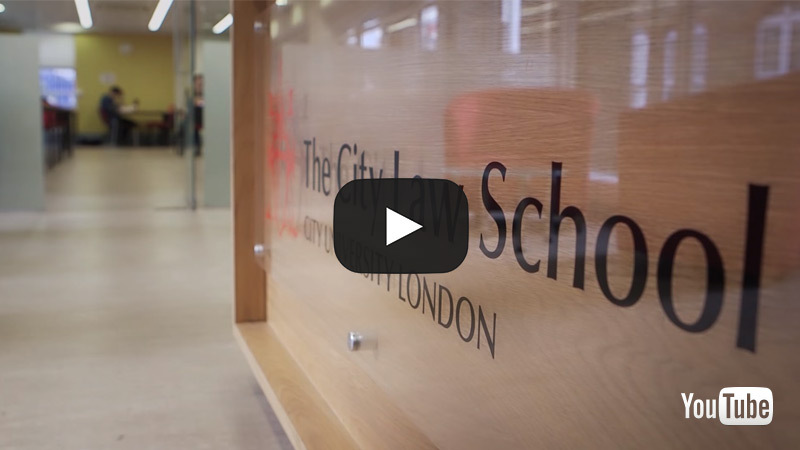 With so much competition for those seeking to enter and develop a career in the legal profession, this LLM is designed to provide a depth of understanding and a range of skills that can make a real difference in building your career. As a graduate of this specialist LLM programme you will be well placed to pursue careers in this area of law in private practice, in-house in a law firm, policy and government, non-governmental organisations and a wide range of non-legal careers in litigation and dispute resolution. 100% of graduates responding to the 2014/15 DLHE survey were in employment or further study six months after graduation. 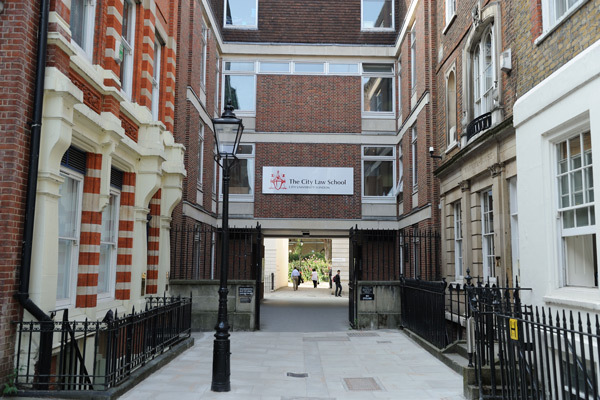 Students who complete the LLM in Civil Litigation and Dispute Resolution may wish to continue their academic studies by enrolling in a PhD offered by The City Law School.